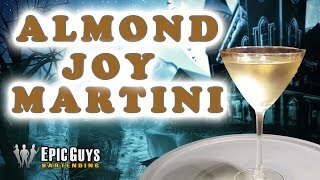 Candy lovers enjoy the Almond Joy, which mixes amaretto with coconut rum and creme de cacao for a drink that tastes like the candy bar. 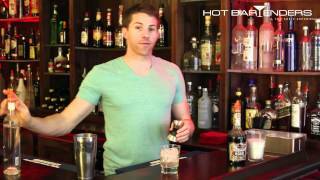 It's on Barmano's Top Drinks recipe list. 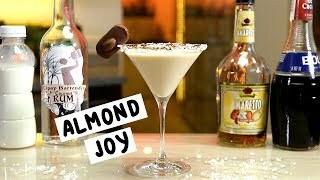 Reviewers at Allrecipes.com noted that the Almond Joy is "to die for" and that "any coconut lover would enjoy" it. Give this version a try, which uses flavored rum to give the drink its trademark coconut flavor. 2. Measure all ingredients into the shaker. Shake to combine. 3. Strain into a highball glass.